Witness the story unfold as Goldy and Sweety set out on a luminous adventure. 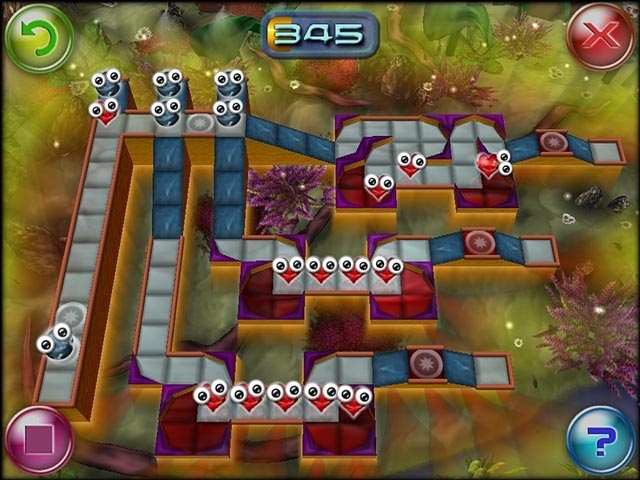 In this quirky sequel, restore the scenery in paradise by navigating your Chromates into circles. Purchase solutions to any level by building your star points. Can you circumvent the walls within the block mazes? 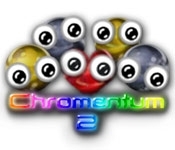 Use an all-new level editor to create your own level sets in Chromentum 2, a dazzling Puzzle-Arcade adventure.